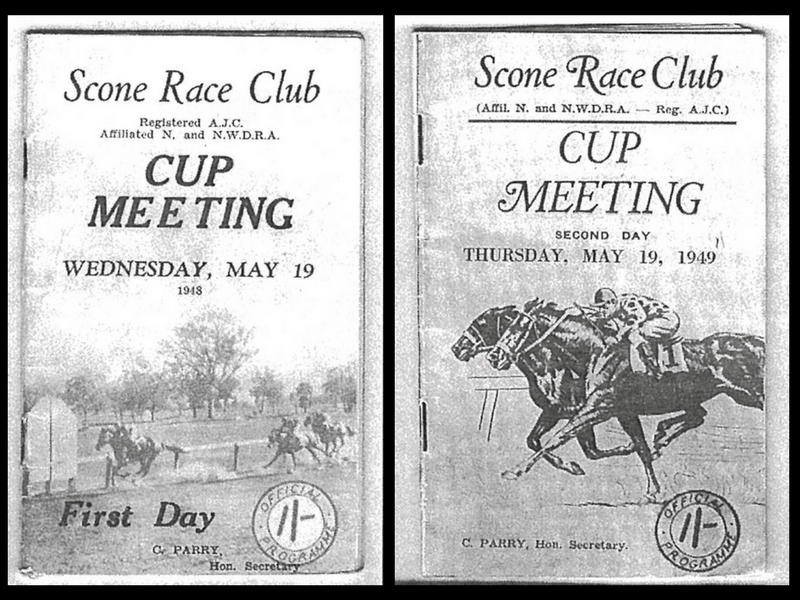 The current racecourse, constructed in 1994 is only 2 minutes from Scone Airport. 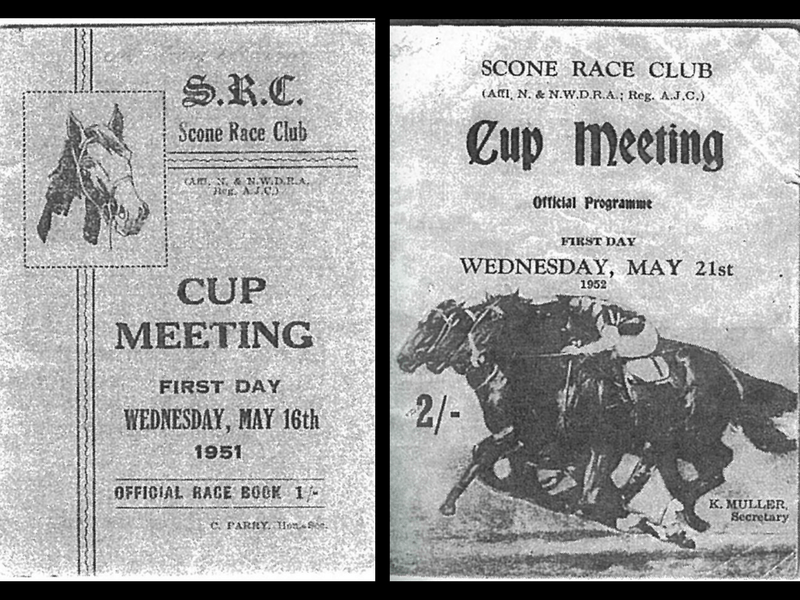 The racing surface is known to be the best country circuit in New South Wales. It attracts the leading city and provincial trainers such as James Cummings, Peter Snowden, Gai Waterhouse, Chris Waller, Bjorn Baker, Paul Perry, Kris Lees etc. 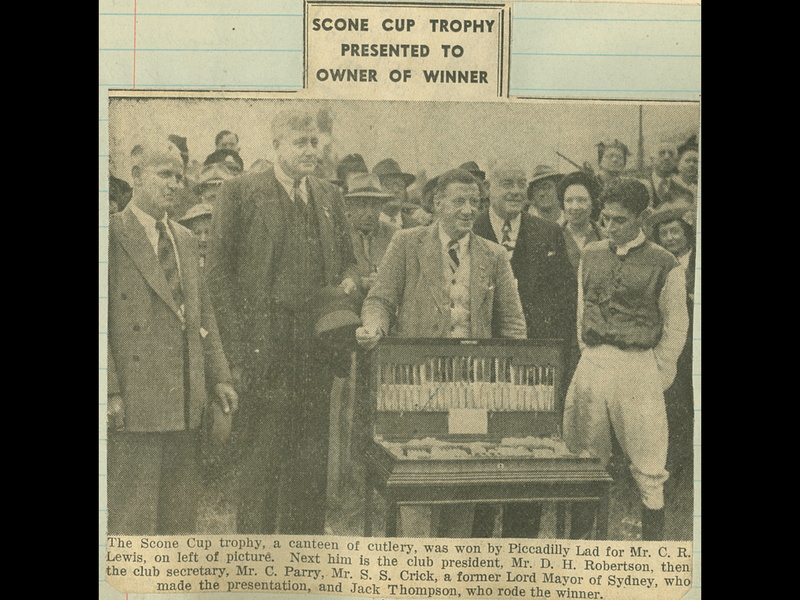 The Scone Cup was first run in 1947 and became Listed in 2006. 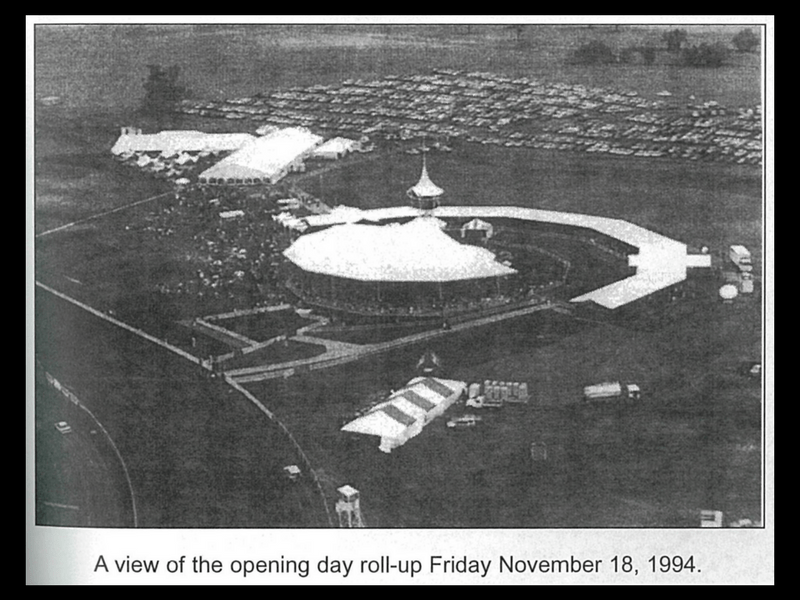 The Dark Jewel Classic was first run in 1996 and due to the superior quality of the fields, became Listed in 1999. In 2014 the Dark Jewel Classic was run for the first time as a Group 3. We are the only country race club in NSW to conduct a Group 3 race. 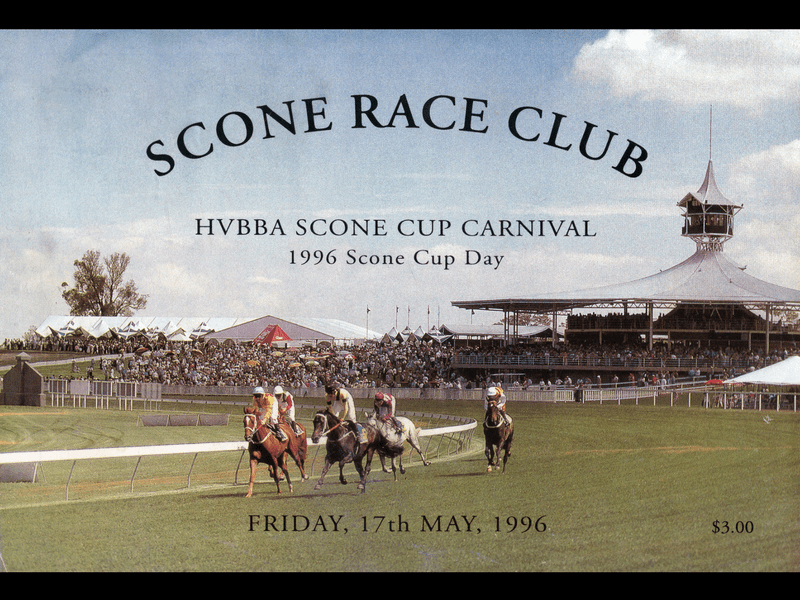 With the advent of the two day metropolitan stand-alone carnival in 2011 and it’s resounding success, the Scone Quality Open 1100m was elevated to Listed status. 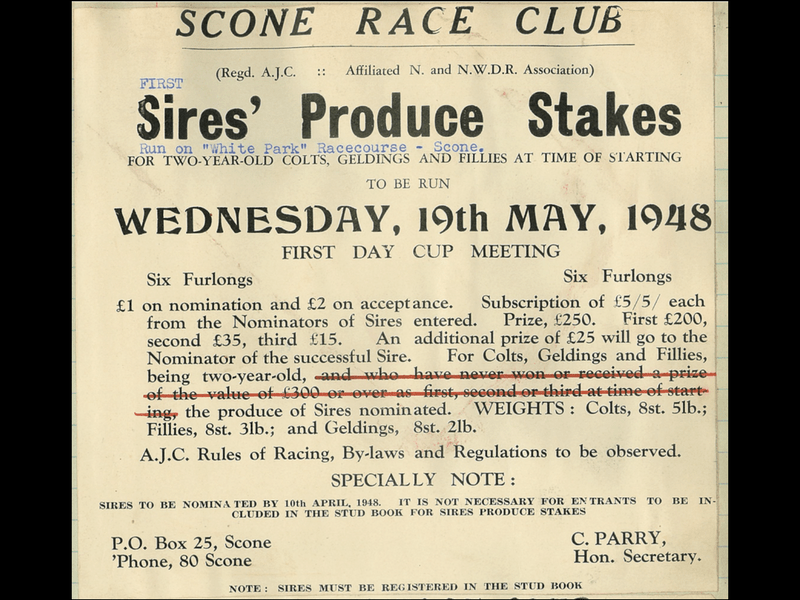 Following the 2012 Scone Cup Carnival, the 2YO Fillies, 3YO Fillies and the Scone Open 1300m were also awarded Listed status and the Inglis 3YO Guineas was awarded Restricted Listed status. Over the carnival there is now 1 x Group 3 race, 5 x Listed races, as well as the $400,000 Inglis 3YO Guineas (RL). A feast of racing and black type! 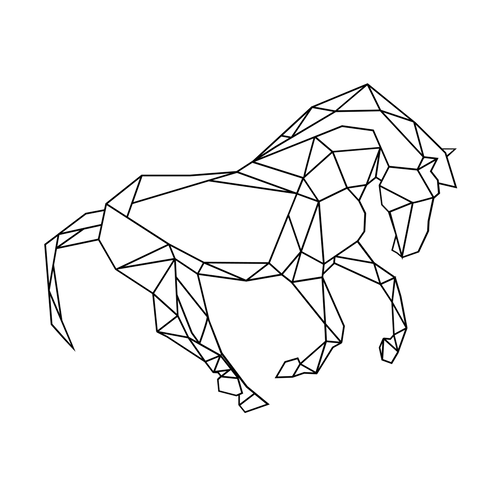 The support of Upper Hunter Valley thoroughbred studs, feed companies and auction house Inglis, all contribute enormously in bringing the dream of a metropolitan standard carnival to Scone, and for that we are very grateful. 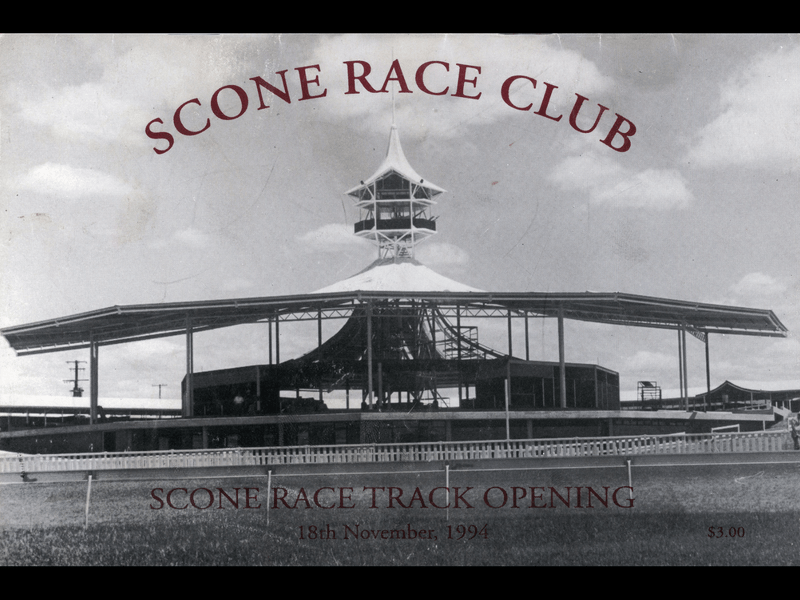 The Scone Race Club conducts 17 TAB race meetings per year (including the carnival) and has a fully operational Function Centre which is beautifully appointed and has spectacular views. This is available for guests on race day as well as being hired out for weddings, dinners, parties and conferences. 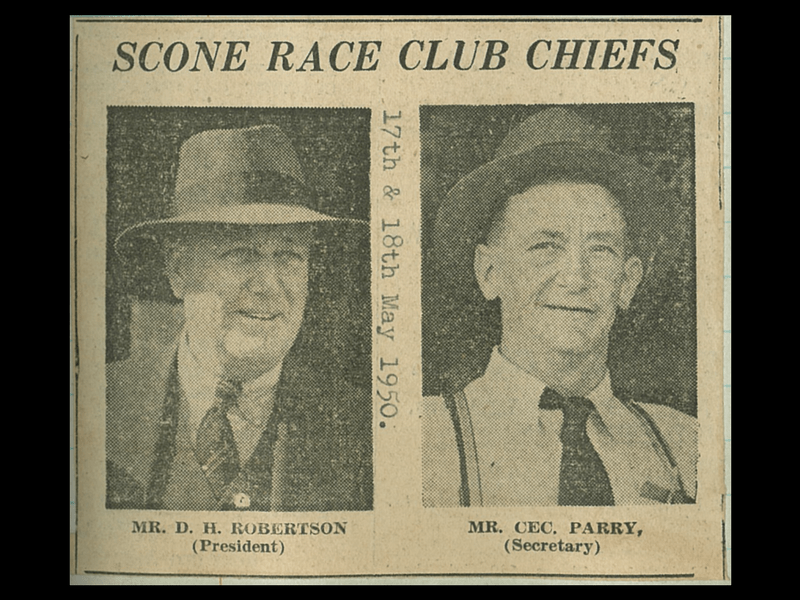 The Scone Race Club is located in the epicentre of the thoroughbred horse breeding capital of Australia. 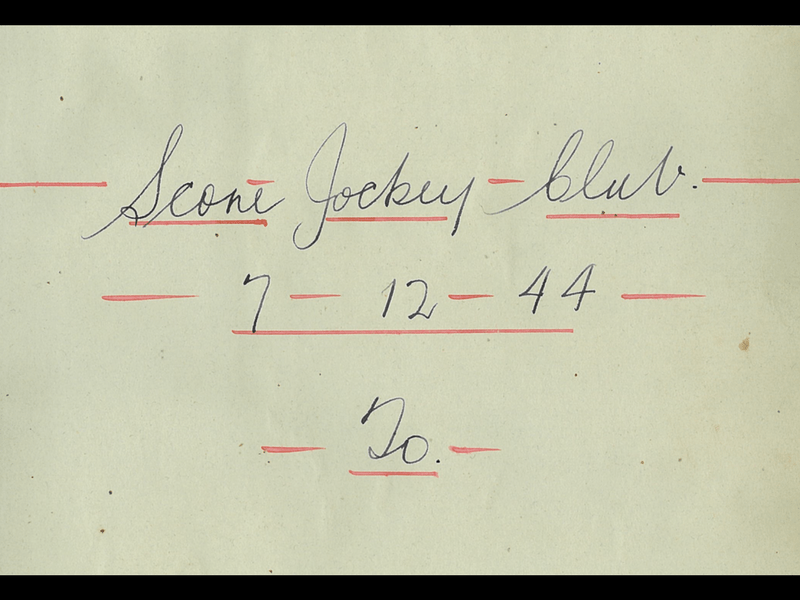 A club steeped in tradition & heritage, where quality and progression is essential. 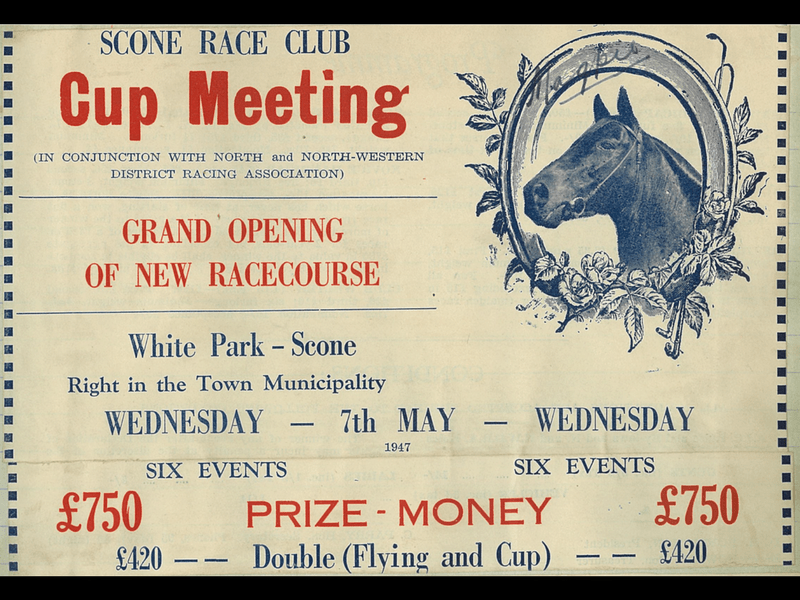 A Cup meeting advert for the grand opening of new racecourse.